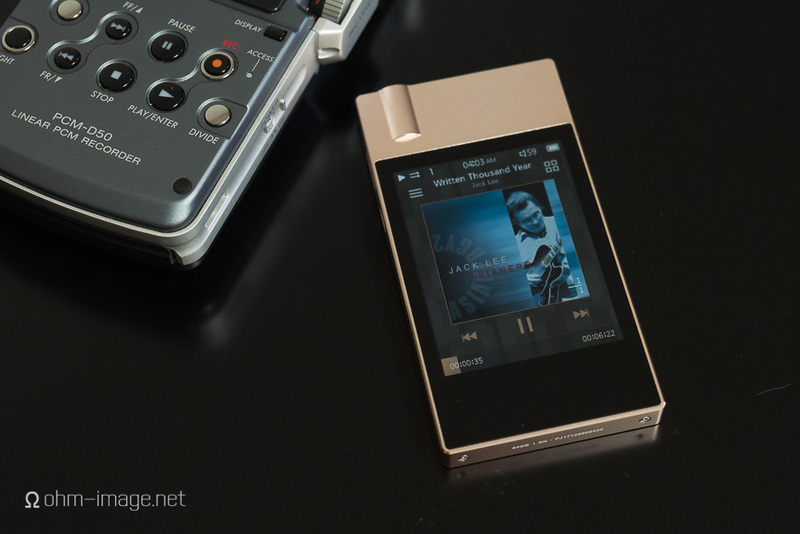 Disclaimer: The Plenue J in this article was supplied direct from Cowon for the purposes of a Headfonia review (forthcoming). You can find out all about it here: Cowon Plenue J. It sounds good, but at least as it measures, can’t best dithered 16-bit and can't be called a true high-resolution player. What it is, however, is good-sounding. It’s got great control over and augmentation of reverb, which works wonders in rock and roll and live music, and a godly EQ system. It outputs next to no jitter, and under load shows no peaks or troughs in anything but stereo output. Users of sensitive earphones will like that it only barely loses voltage at high current, and again in stereo rather than frequency response or dynamic range. For the most part it keeps noise out of even the most sensitive earphones. It's certainly less noisy than Sony’s doubly expensive ZX300, and far less noisy than Astell & Kern’s AK70/ii series players. For its price, it performs, though is completely stymied by Onkyo’s DP-S1. The Plenue J sounds and measures well. It's not top-shelf, but it shouldn't be reasonable to expect top-shelf that for 250$. Except that the Onkyo DP-S1 does. Shame about that.